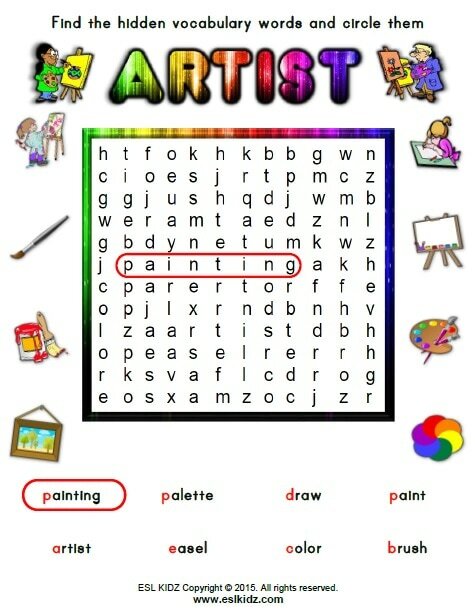 Drawing and painting is so much fun! 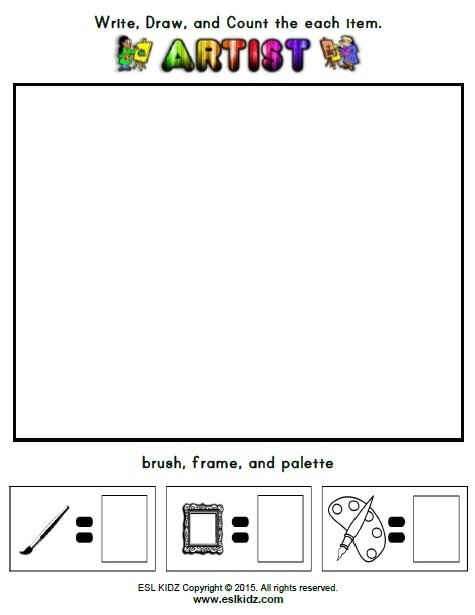 Use your creativity to create a beautiful work of art. 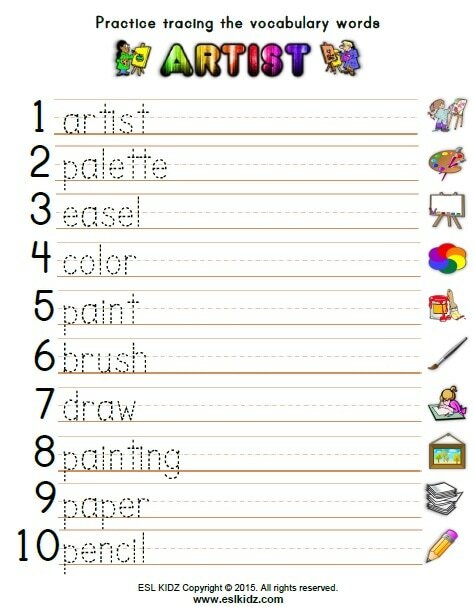 What do you like to draw? 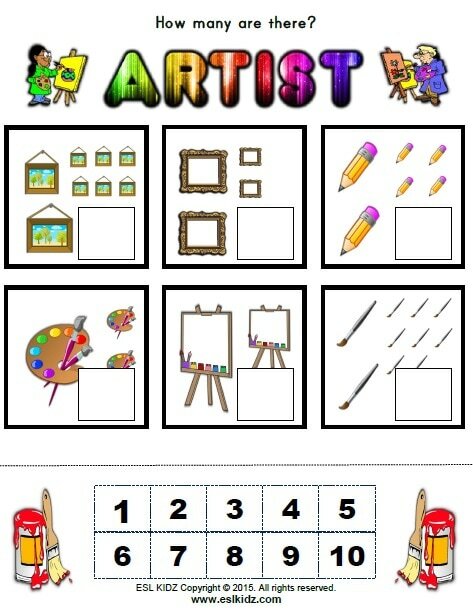 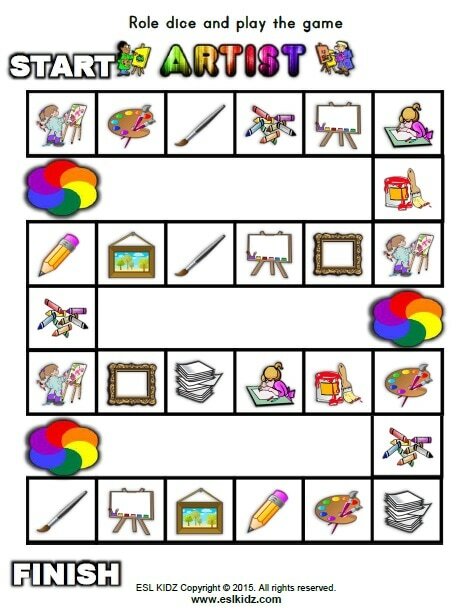 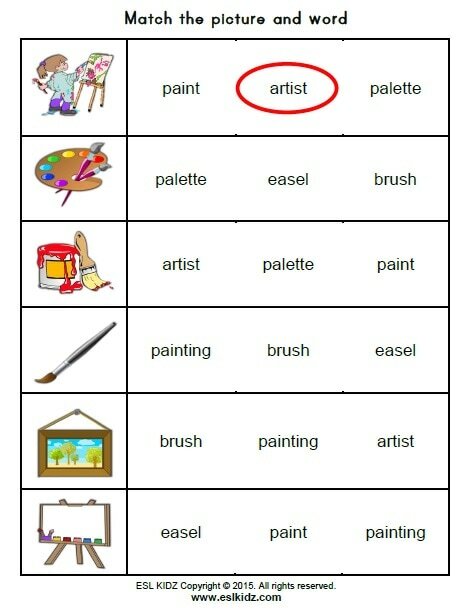 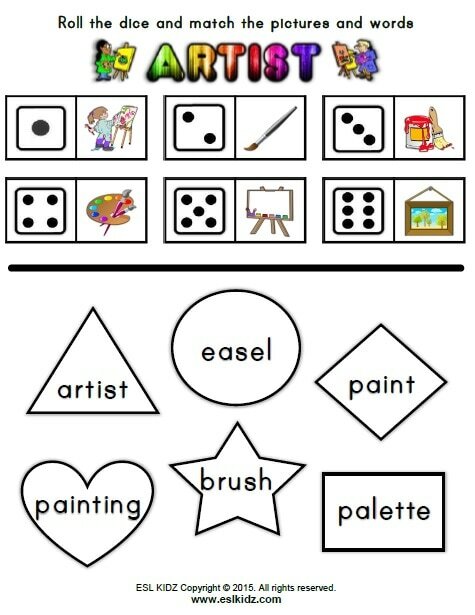 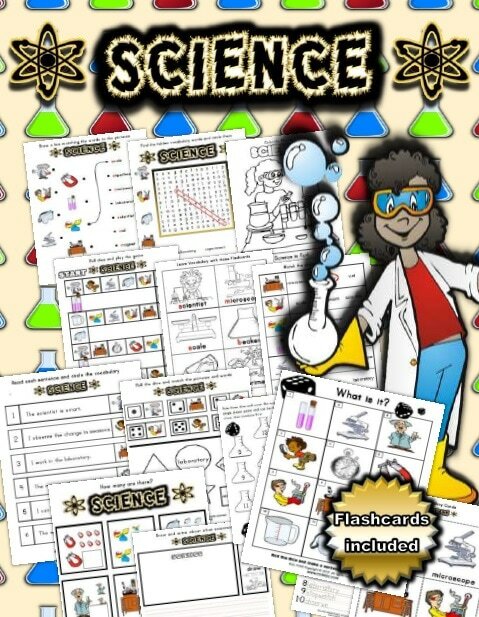 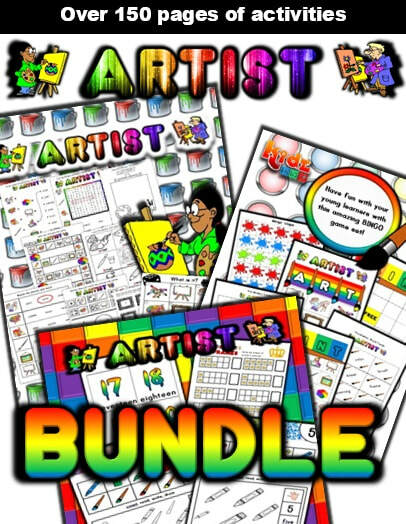 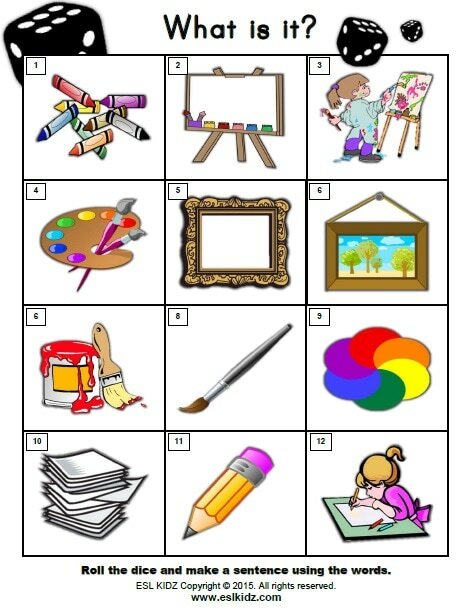 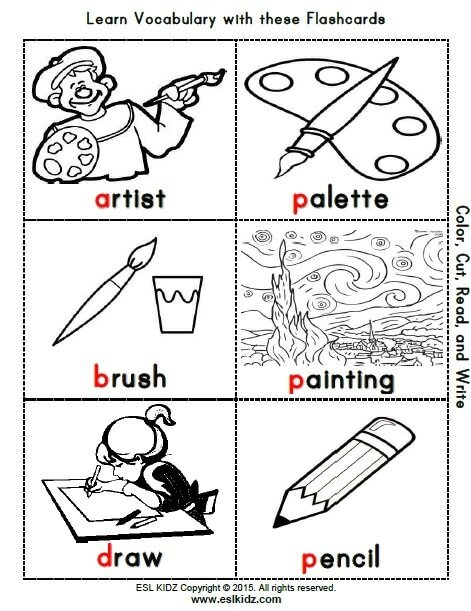 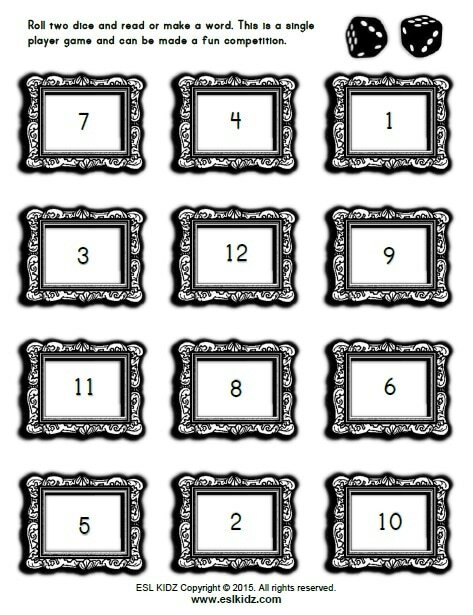 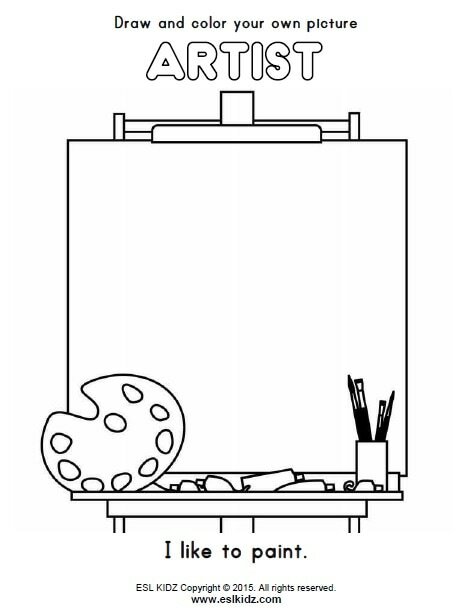 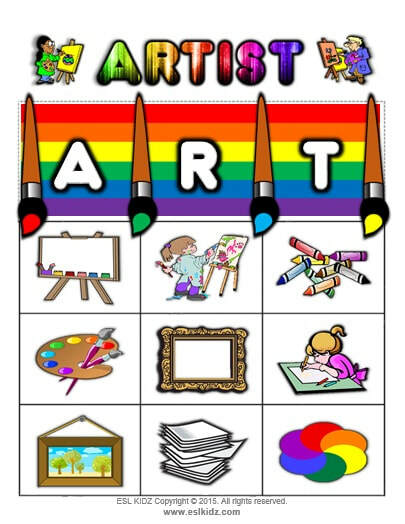 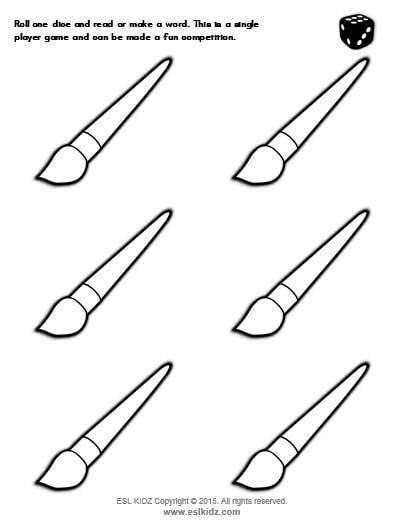 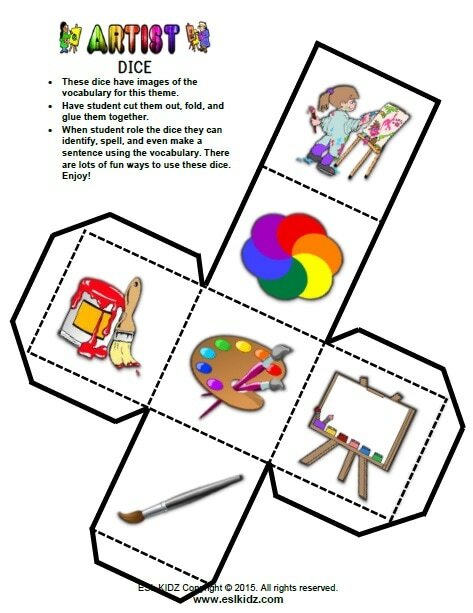 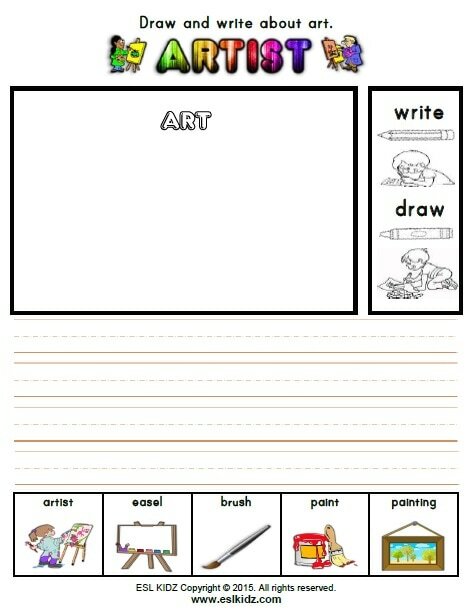 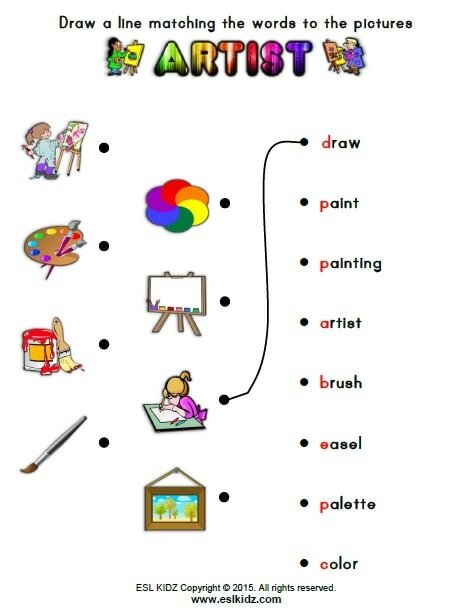 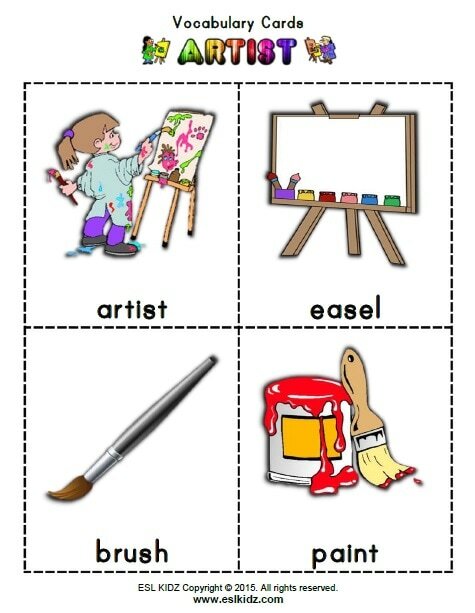 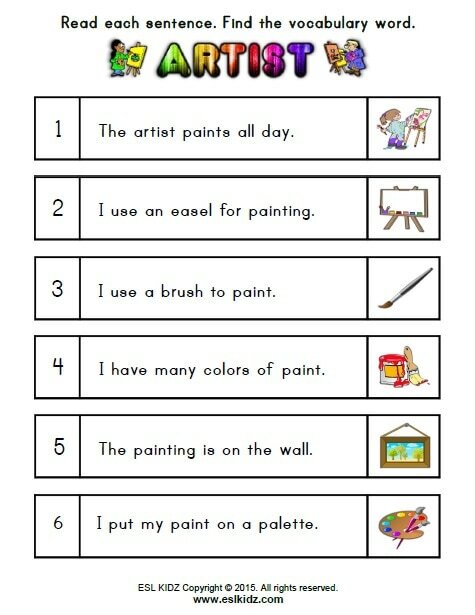 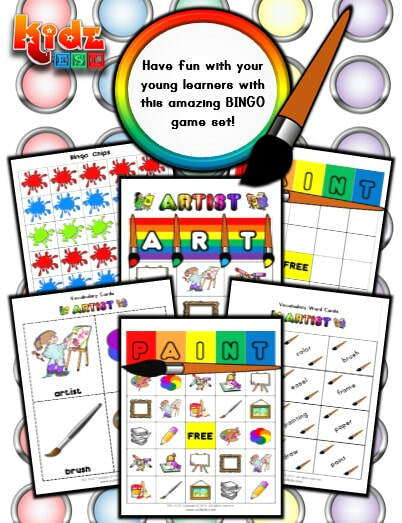 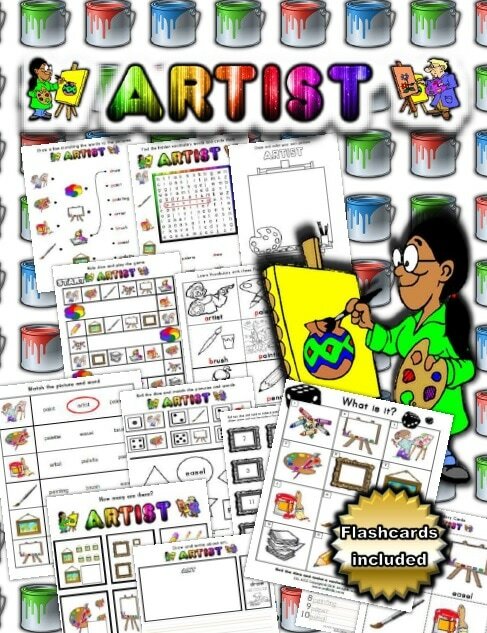 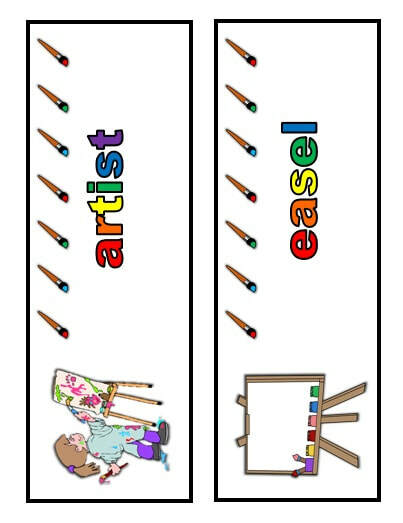 ​​Here is a set of activities designed to help young learners discover and learn about artists and what they create. 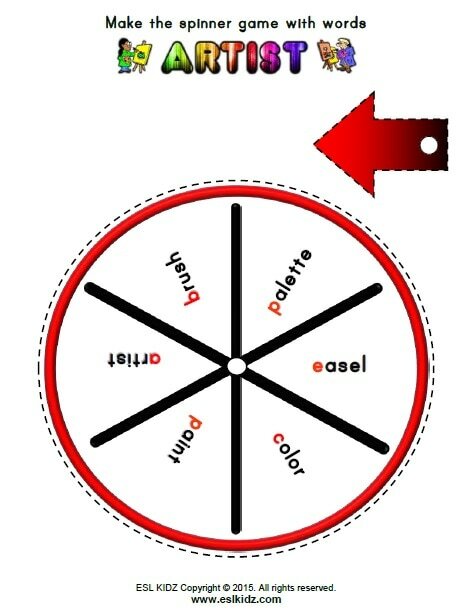 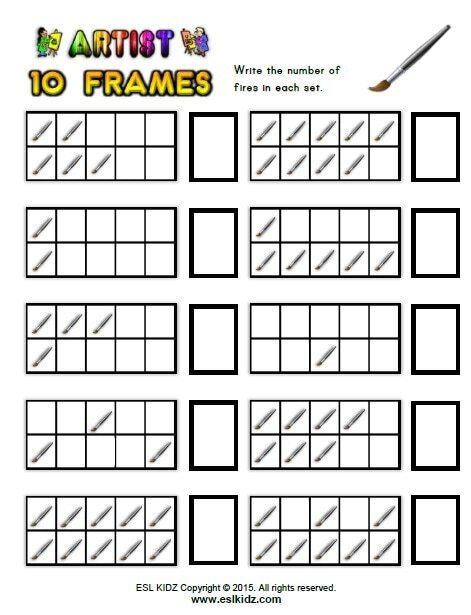 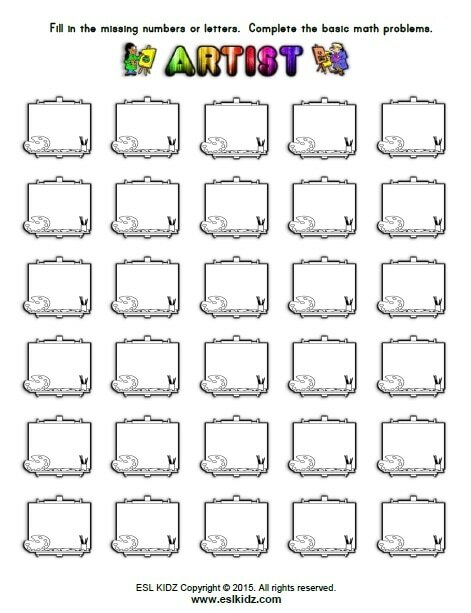 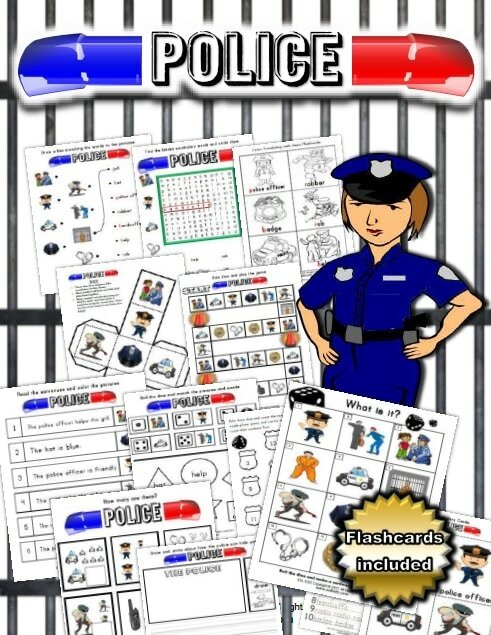 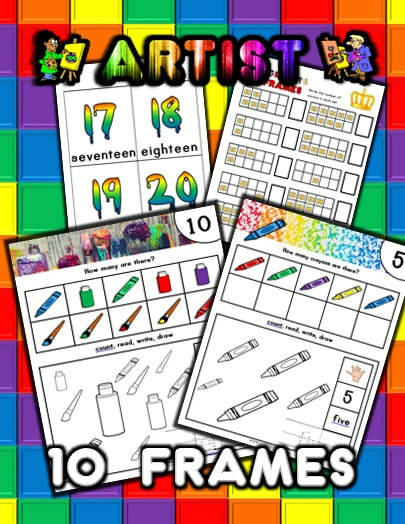 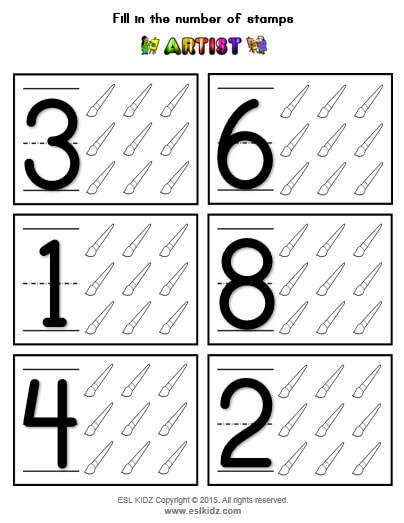 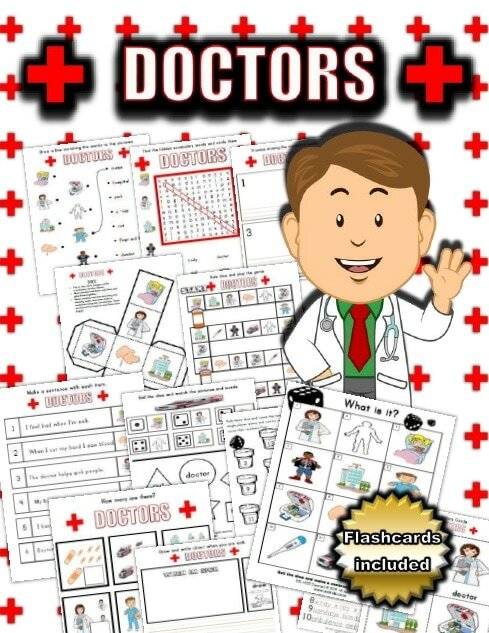 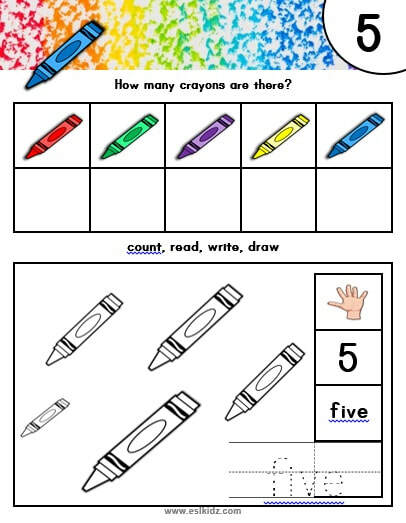 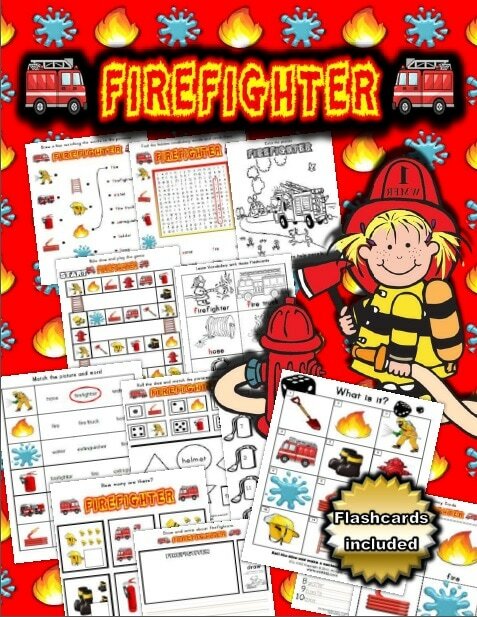 These included vocabulary and counting worksheets as well as templates for creating your own number and letter activities.